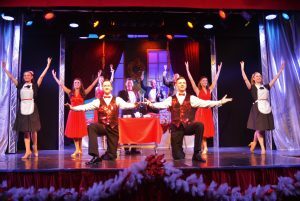 The eagerly-awaited Cromer Christmas Show had its opening night on Saturday, November 25. The weather was wild and windy but the theatre was bright, sparkling and magical inside. 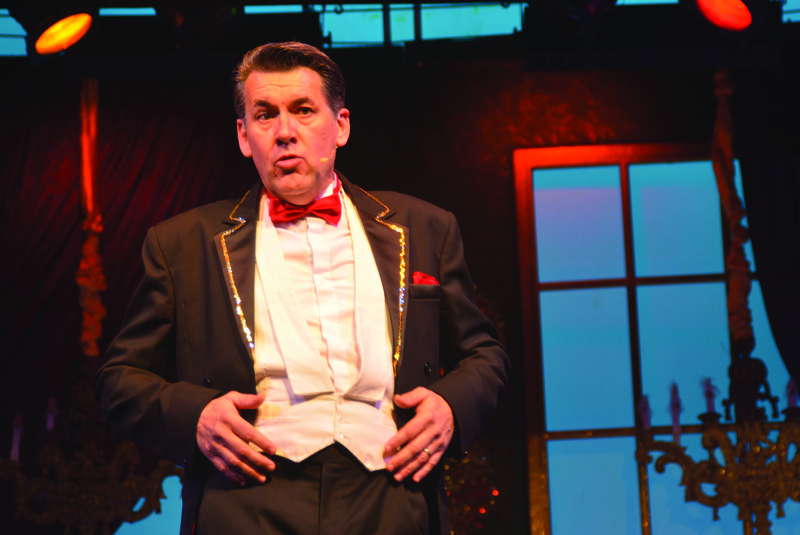 The atmosphere was expectant and electric as the audience waited for the curtains to go up and the show begin. And we weren’t disappointed. 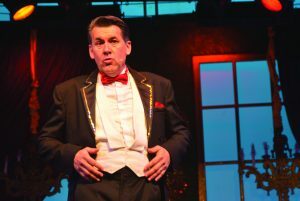 Compere Olly Day is a very funny and much-loved entertainer and he started the show as though he was greeting old friends and that’s the charm of the end-of-the-pier show. On the bill with Olly is Leo Shavers, a versatile musician who gets a tune out of a washing machine pipe among other strange musical objects. His playing of the bagpipes had the audience clapping and stamping their feet. Emily Yarrow made a welcome return with a voice which held the audience spellbound. Also back is talented vocalist Rob McVeigh. His singing of the two numbers from Joseph was breathtaking. The young dancers from the Marlene School of Dance and the Youth Choir made a very charming contribution to the show. The scenery, costumes, lighting, music and the dancers all add to the sparkle and this show really stands out as the best so far with a superb and magical backdrop. The scene changes were subtle and skilful lighting changed the atmosphere in a moment. 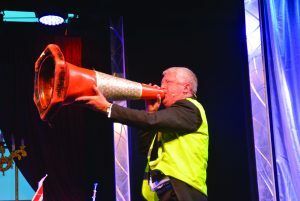 This is a unique show which we in Norfolk are lucky to have on our doorstep and thank you to North Norfolk District Council and Openwide for making it possible. 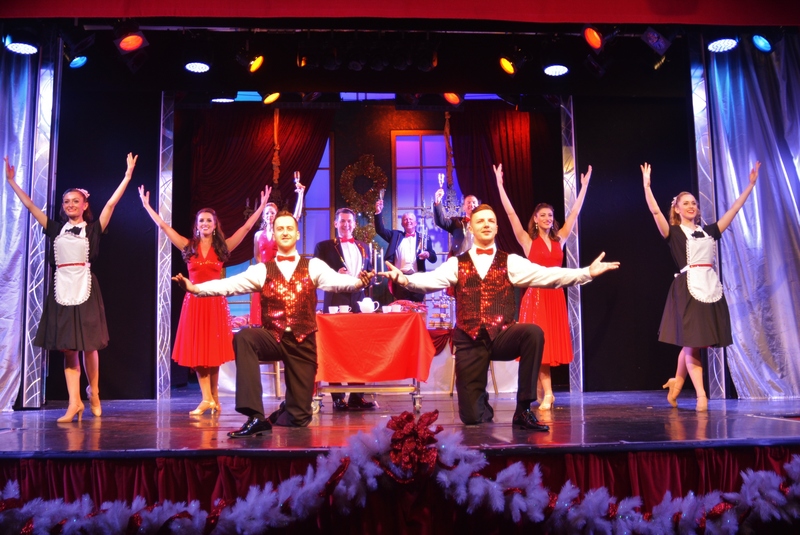 This entry was posted in Cromer, Home Page and tagged Cromer Christmas Show, cromer pier, norfolk, North Norfolk District Council on November 28, 2017 by Gay Webster.